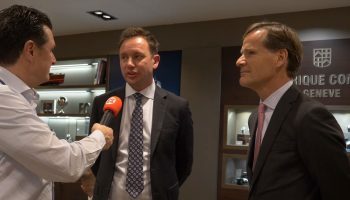 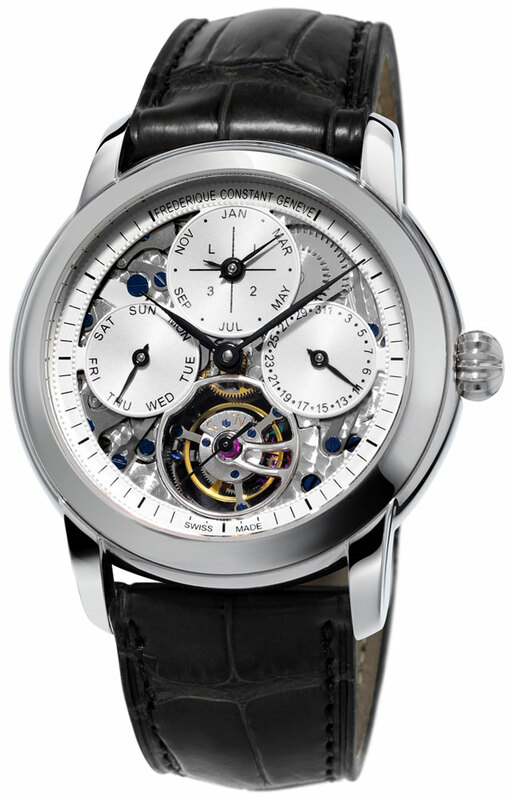 Frederique Constant Celebrates Its 30th Anniversary With A Massive Achievement! 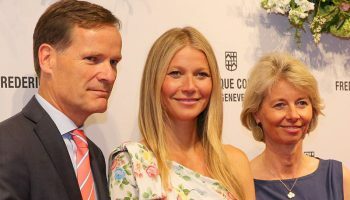 When Peter and Aletta Stas started Frederique Constant, it was a modest brand with a small collection of quartz watches. 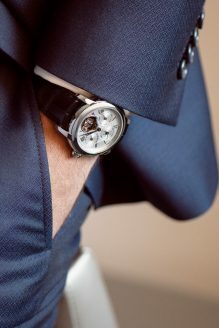 Modest they still are, but they have actually very little reason to be so. 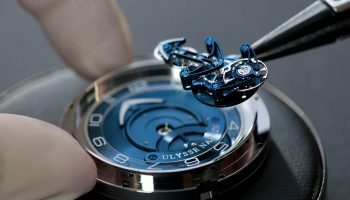 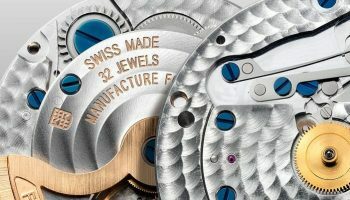 Not only have they just celebrated their 30th anniversary but they also have become a world-class manufacture. 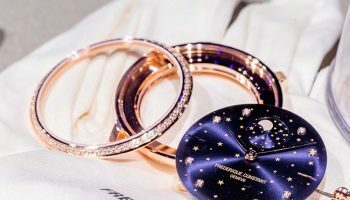 They underscore this once again with a new watch that is introduced to celebrate the 30th anniversary; combining a perpetual calendar with a tourbillon it is the most complicated Frederique Constant to date. 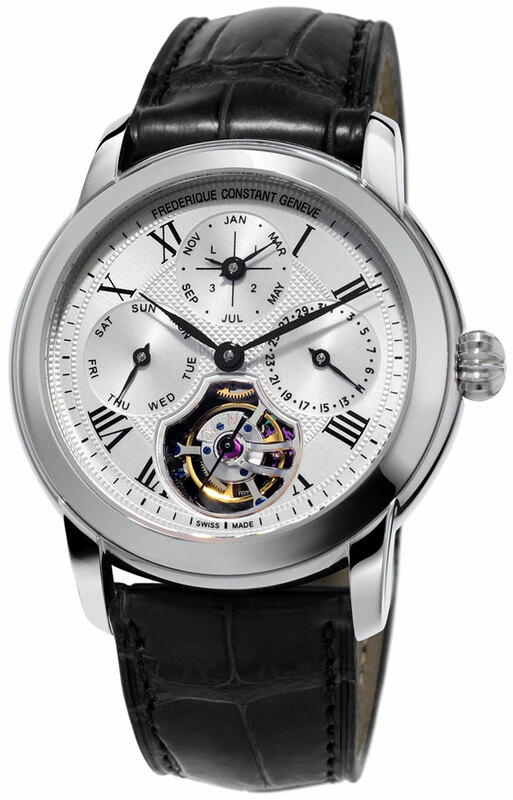 It features that familiar style that made Frederique Constant such a behemoth in Swiss watchmaking, offering a classic style with a contemporary twist. 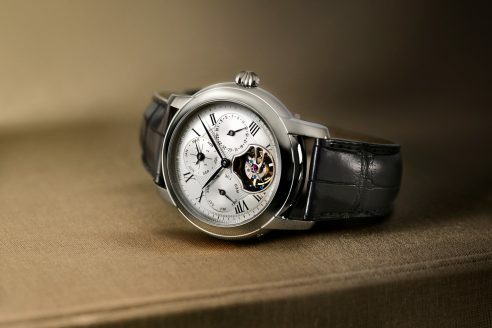 The Perpetual Calendar Tourbillon Manufacture has a very refined dial from which all the complications can be read with ease, yet it also gives us a bit of an insight into the complicated movement below. 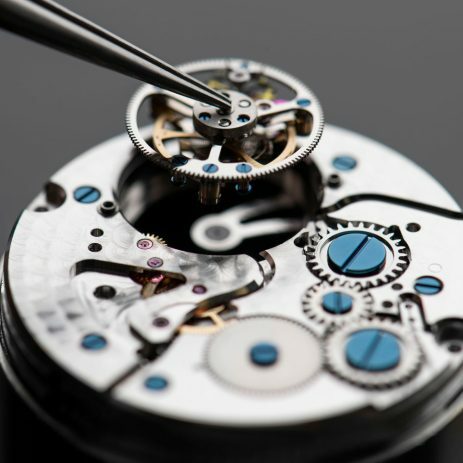 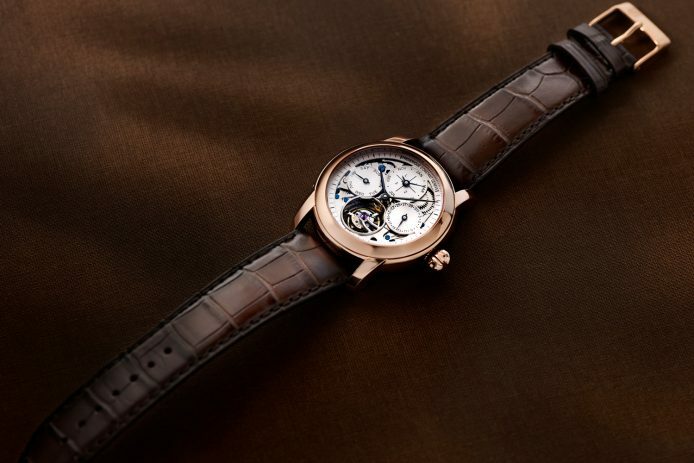 As the name already indicates is the movement developed and made in-house by Frederique Constant. 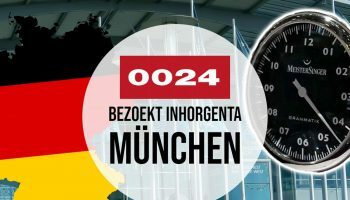 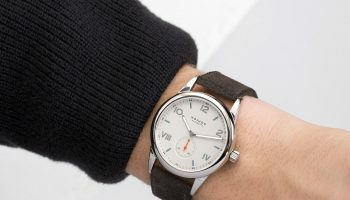 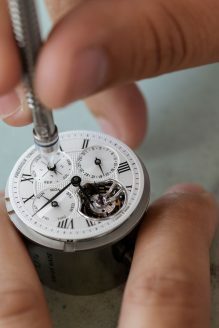 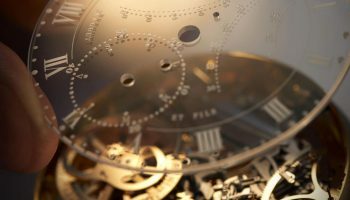 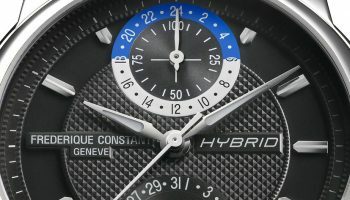 While most of the watches that combine these two complications are manual wound, this one is automatic, which adds even more to its desirability. 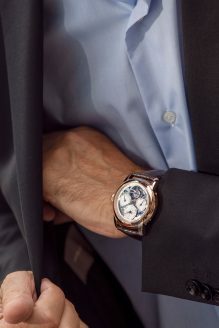 Those interested in this Swiss masterpiece with Dutch roots have to act fast, as Frederique Constant is only making 30 of it, the same amount as the joyous occasion it marks.